Binding Arbitration is a Lethal Weapon! clauses in new home warrantys that send legal disputes to their own corporate private courts. in the arbitrator's logic or review the merits of the arbitrator's decision." Forced binding arbitration undermines the ability of consumers to hold Corporate America accountable under the law and their constitutional rights. For the Texas homebuilding industry mandatory binding arbitration has been the highly profitable panacea that limits all warranty liability. Builders understand a home warranty is no longer a warranty obligation they must contend with but, a consumer burden of an unaffordable legal dispute that ends in forced binding arbitration hidden from public scrutiny. Today more and more homeowners are taking their disputes to the court of public opinion rather than the stacked deck of binding arbitration. 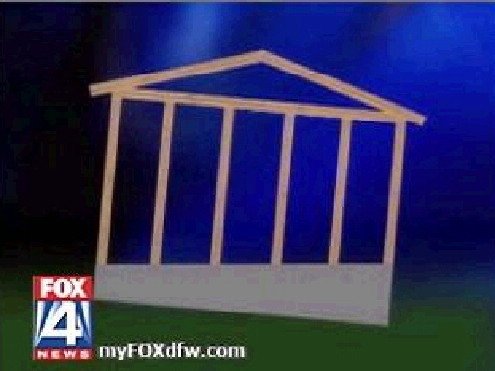 The Pulte-Centex Rivermist hillside collapse is an example of how forced binding arbitration in builder contract has both angered and inspired homeowners to go public rather than submit to the builder's entrapment of arbitration. 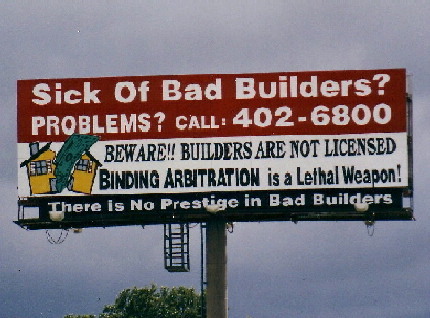 "Arbitration Used by Home Builders to Subvert Consumer Laws"
HomeOwners for Better Building Fair Arbitration Now! What Is Arbitration? Mandatory Binding Arbitration is a system in which businesses require their customers and employees to "agree" to give up their right to go to court and to permit an arbitration firm of the business's choosing to resolve any future disputes. "Give Me Back My Right Campaign!" 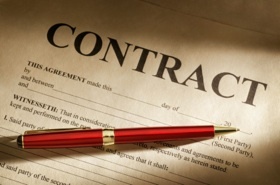 What's in your new home purchase contract? Americans widely oppose corporations using mandatory binding arbitration clauses in the fine print of consumer and employment contracts, according to national polling of likely voters conducted by Lake Research Partners. Beware of All Binding Arbitration Clauses, FHA or VA! Buyers can refuse Binding Arbitration if they have an FHA or VA loan or buy a KB Home. Arbitration Justice It stripped you of your rights and locks you into what many consider a one-sided decision that benefits everyone but you. The consumer has basically waived their constitutional right to sue, as an individual or with a class action suit, when he or she signs a mandatory binding arbitration clause as part of a contract. Consumer advocates point out many people do not know they have denied themselves that right. Read the executive summary of the report, click here. Public Citizen describes how CAS is co-owned by a former lawyer who was disbarred for stealing client funds and operates in apparent violation of 12 statesï¿½ laws... 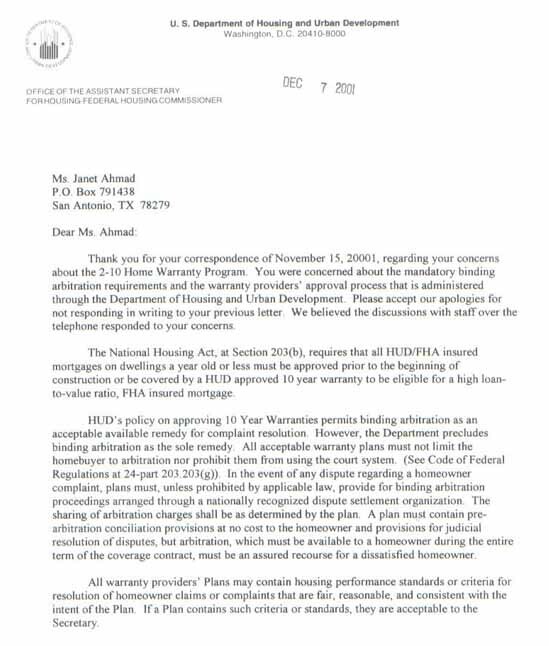 The letters also request investigations of the Home Buyers Warranty (HBW) companies, which insure many homebuilders and have designated CAS as the sole legal forum available to tens of thousands of Americans who buy new homes each year. Stunning results that disfavor consumers: In the more than 19,000 cases in which an NAF-appointed arbitrator was involved, 94 percent of decisions were for business... 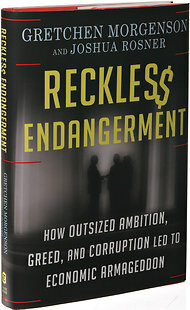 Biased decision-makers: Arbitrators have a strong financial incentive to rule in favor of the companies that file cases against cunsumers because they can make hundreds of thousands of dollars a year conducting arbitrations...Top arbitrators can charge up to $10,000 per day and some make $1 million a year. In camparison, California Superior Court judges earn $171,648. Binding Arbitration Background: In 1994 the National Assoc. of Home Builder (NAHB) and the American Arbitration Association (AAA) entered into a joint venture to write arbitration rules and builders put arbitration clauses in their contracts. For the past 12 years NAHBï¿½s members continued to supply AAA with excessively expensive binding arbitration business while homebuilders consistently receive favorable binding arbitration decisions from AAA. Recently the building industryï¿½s attempted to bully the Houston Better Business Bureau from offering affordable or even a free dispute resolution process that might hold builders accountable. The object of the industry is to make arbitration too expensive for the consumer. NAHB distributed a recommended builder contract to all of its members that contained a binding arbitration clause which stated, all disputes arising out of the contract shall be submitted to "American Arbitration Association (AAA) and shall be governed by the provisions of the AAA Construction Industry Arbitration Rules. Binding Arbitration & Worthless Builder Home Warranty - New Jersey Superior Court Judge Finds New Jersey's Home Owner Warranty Program "A Useless Piece of Paper" - "I'm well aware of the RWC program, the homeowner warranty program, and the election of remedies. It is set up with the specific goal in mind that there is declining coverage for the benefit of the homeowner, it declines. This is a program, even though it is distinguished by the Legislature, as a homeowner warranty, it is basically a safety net for the builder, as opposed to the homeowner."